The accounting landscape is undergoing massive change. Business accounting is rapidly moving online away from programs loaded on your desktop. 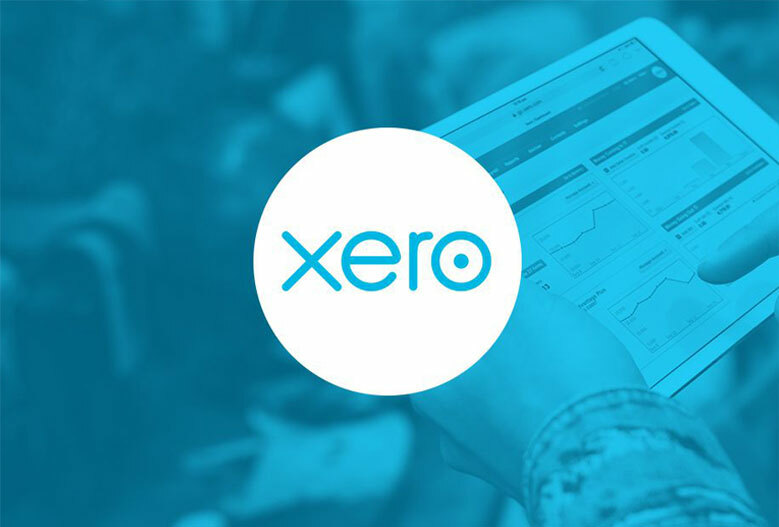 Xero is the leader in online accounting software, trusted by over 200,000 customers. Bank feeds – Xero links with your bank and automatically downloads your bank statement transactions on a daily basis. Real time view of your business performance – No more waiting for your accounts to be prepared once a quarter. Greatly reduced IT spend – There is no need to install software locally and there is no need to upgrade your hardware just to run desktop accounting software. Free upgrades! Why spend lots of money in updates just to get a set of tax tables. Xero releases automatic updates every 6 to 8 weeks. Increased collaboration – Xero allows for multiple users to be logged in at the same time so both you and Affinitas Accounting can review live data. Safe and secure – Data is not stored on your computer, which is at greater risk of hardware crashes, loss or theft. By giving your accountant access to the data, security is increased by not having to send files through unsecure emails or on discs through the post. Xero’s servers are located within enterprise grade hosting facilities, which has bank level security. Integration – Xero can integrate within other applications such as inventory, invoicing and job systems, and other specialised software, so you can create a powerful system to manage all parts of your business. User friendly – More user friendly accounting software. More efficient – Pay by the month and upgrades automatically installed. Access your data through any device – As long as you have got internet you can access your business numbers. Save time – Invoice customers immediately after the work is done, rather than doing the invoicing after the day has ended. Affinitas Accounting believes that Xero is so good, we use it to help us grow our practice. But do not just take our word, here are what one of our clients says about Xero. If you want to grow your business and think Xero will help you, please contact us and one of our team members will answer your questions and give you an outline of the Xero setup process. Before I started using Xero, I spent a lot of time putting together spread sheets and using a software that didn’t do as much as what Xero can do. Keeping on top of everything associated with running our businesses has now changed. When my accountant Tammy told me about this accounting software, it’s never been more simple and easier to use, it has been amazing. Xero helps me keep track of my Business spending, wages, receipts, and so much more. With the help of my accountant, setting up was easy, it has everything I need to run our family businesses without the stress.